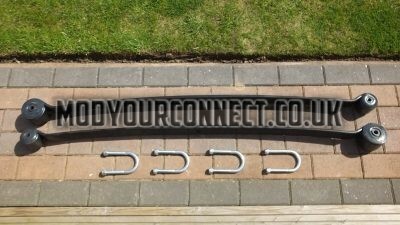 After the success of our Transit Custom MK8 Rear Lowered Leaf Springs and repeat customer interest MYC are pleased to announce our Ford Ranger Lowered Leaf Springs for T5 and T6, 2.2 /3.2, 2012 onwards. As is found with the Ford Ranger the most common request is to actually raise the height of the vehicle. However there are people who also wish to lower the vehicle. 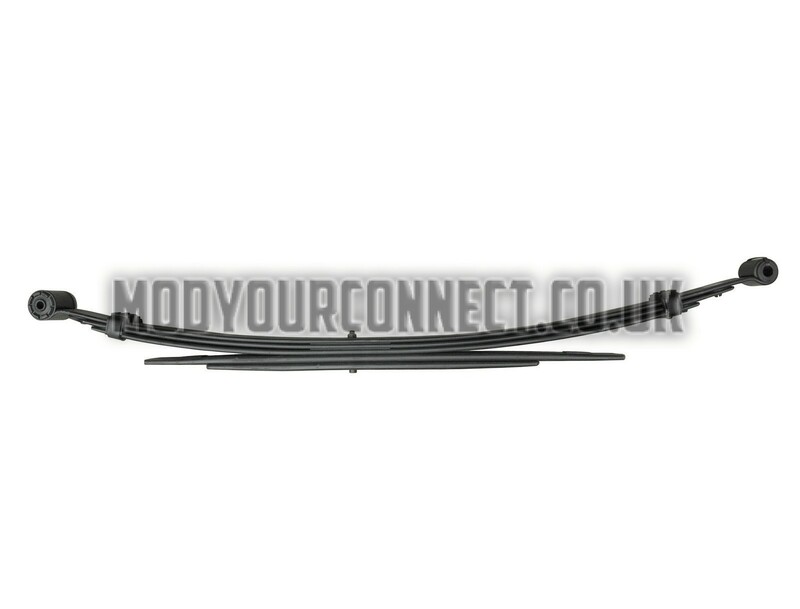 These leaf springs are custom produced depending on the customer’s exact requirements and we can tailor the leaf springs to any drop required in a 60mm leaf spring width in a 3+2 configuration. 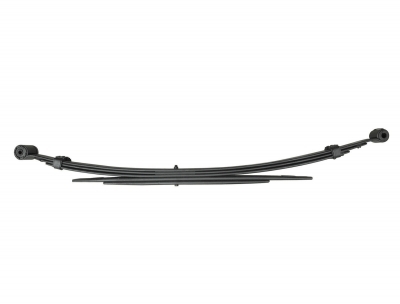 Our leaf springs are produced from Ford part number 5560 which fits all Super Single / Double Cabs. Please ensure your Ranger is fitted with this part. If in doubt please contact us. New U Bolts are included! You wouldn’t want to put the rusty ones back on would you! 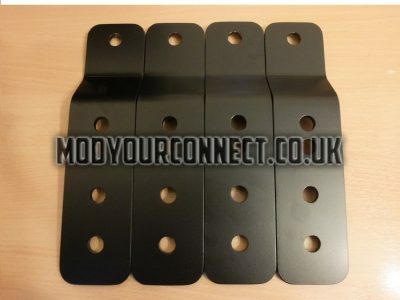 NOTE: If your Ford Ranger is factory lowered or the leaf springs have been changed previously and is lower than the original standard ride height you must take into account the difference in drop and add this to the drop you require. If this is not done the vehicle will see very little drop after fitting the leaf springs. This is not a defect in the leaf springs but a calculation error. Please note these springs are custom made and normally take around 2 – 3 working days to produce. However on occasions this timeframe may reduce or increase depending on the manufacturers turnaround time.